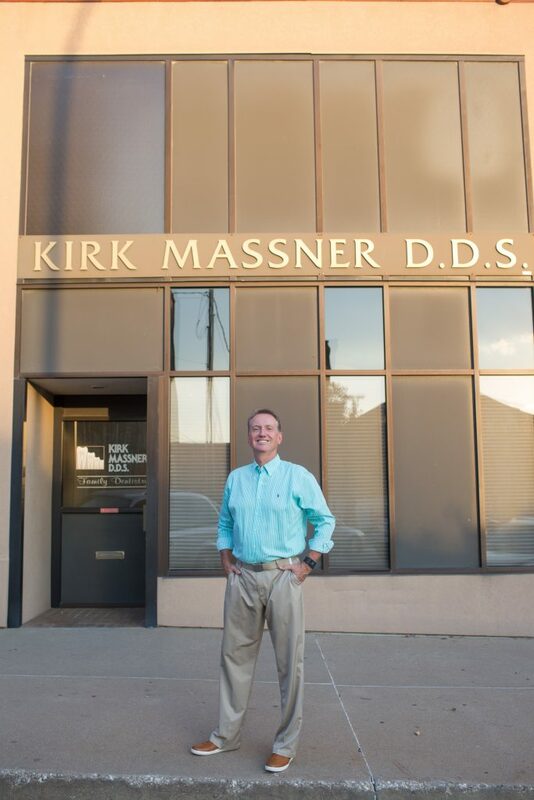 Our practice was founded by Kirk Massner who began his career with the belief he would treat his patients with the same respect and personal attention that he would desire for his family and loved ones. Dr. Massner has been practicing dentistry since 1986 in the Burlington area. A 1978 graduate of Burlington Community High School, he was a National Honor Society member as well as an Iowa All-State baseball player. He participated in baseball, basketball, chorus, band, and numerous clubs. Dr. Massner attended Southeastern Community College where he earned his Associate of Science degree. He was President of the Student Senate and played on the Blackhawk baseball team. He attended the University of Iowa and earned his Bachelor of Science degree in 1982 and then graduated from the University of Iowa College of Dentistry with his D.D.S. degree in 1985. He and his wife Caroline have been married since 1988. They have three sons; Kyler, Kody, and Kace. Professionally, he is known for his gentle and caring manner with his patients as well as his attention to detail. He is a member of the American Dental Association, Iowa Dental Association, and past President of the Des Moines County Dental Society.